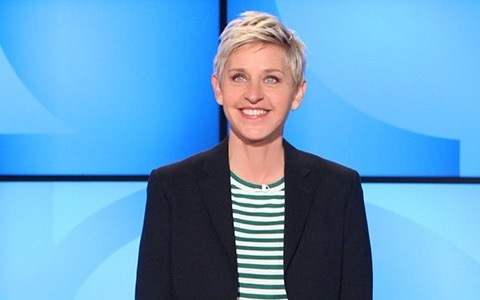 Ellen Degeneres has such a knack for making very poignant points on issues with her unique humor- she posted her own message to the Supreme Court last week. Read the whole thing here. It is just perfect. This update features details on who has filed amicus briefs in the DOMA and Prop 8 cases being reviewed by the Supreme Court. The new Amazon Kindle Paperweight commercial has a surprise ending and one that commends approval from the LGBT community. What do you think of the twist of having the gay couple in Amazon’s Kindle commercial? Let us know! In a press conference today, Pres. Obama explained his administration’s brief filed against proposition 8.